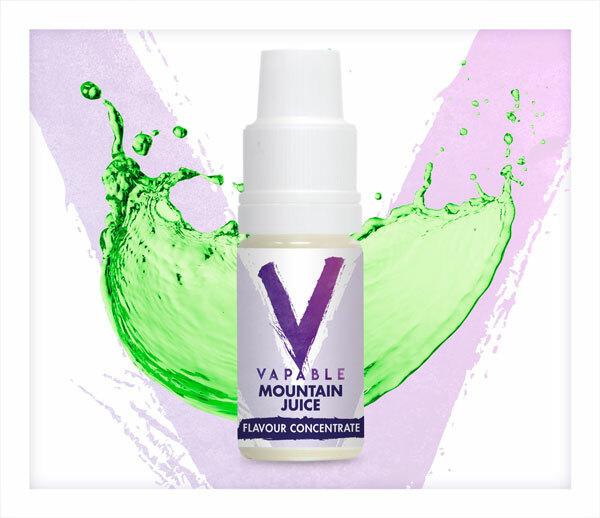 A tasty lemon and lime flavour concentrate. 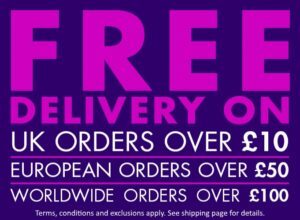 Available in 10ml and 100ml bottle size. This is a concentrated flavouring to be mixed in DIY e-liquid. It is not to be vaped without diluting. 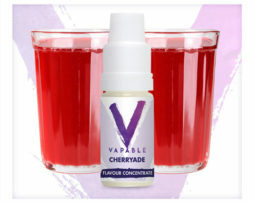 All Vapable flavour concentrates are PG based. Natural and/or artificial flavouring, suspended in Propylene Glycol. Diacetyl free, Acetoin free and Acetyl Proprionyl free. We recommend mixing a test batch of most Vapable concentrates at around 15% and then adjusting to taste. There can be variance in the colour of different batches of the same flavour. This is a natural part of the manufacturing process and is not a fault. 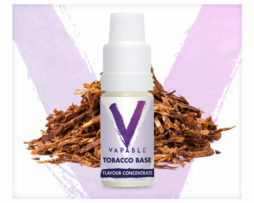 This is a concentrated flavouring to be mixed in DIY e-liquid. It is not to be vaped without diluting. tastes rotton! i have a full 100ml concentrate if anyone want it lol would not buy again, taste nothing like what it says. Tastes great if you mix it with the right ratios, love the taste. really goes well with a hint of menthol! Disgusting, tastes and smells like cleaning product; added bonus= harsher than any flavour i've tried and i've tried many. AVOID or regret it, your choice. Tastes great if you mix it with the right ratios, love the taste. 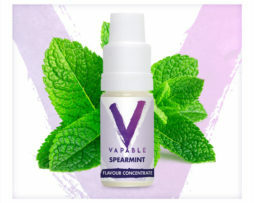 really goes well with a hint of menthol! Disgusting, tastes and smells like cleaning product; added bonus= harsher than any flavour i’ve tried and i’ve tried many. AVOID or regret it, your choice.